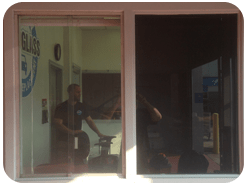 WINDOW TINTING – WHY SQUINT? USE TINT! Clearview Auto Glass and Tint now offers a variety of tinting services for vehicles, homes and commercial buildings. Our tinting professionals have over 10 years of experience in the industry and have worked on many projects, including tint application on our company’s vans and office windows – come check out the results! The tint we use comes from Solar Guard, a leader in innovative product design. Any glass, any window – we can tint it to your liking. Driving takes a lot of concentration and windshield tint helps you keep your focus on the road by reducing glare and intensity of the sunlight. Tinting passenger windows, as well as the rear window makes the ride more comfortable for your passengers and also adds a benefit of privacy. And let’s not forget about the looks – tinted windows instantly make your car look sleek and cool. 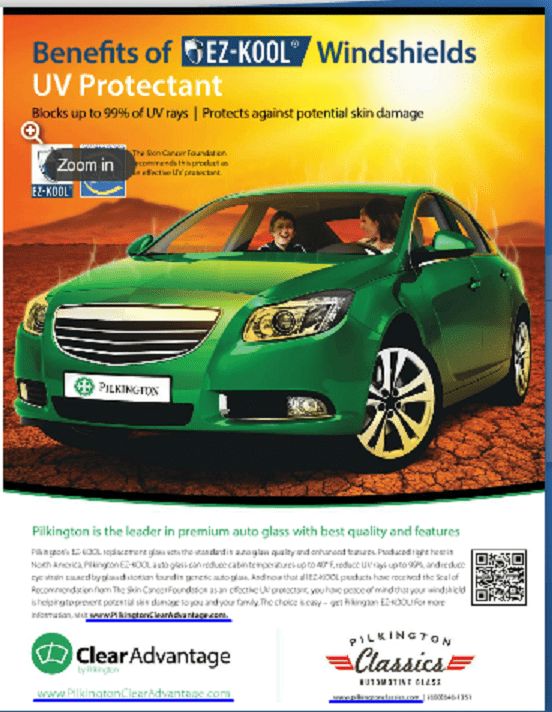 Solar Guard automotive solar tint blocks 99% of the sun’s harmful UV rays and provides SPF of over 1000 – great solution if you spend most of your day on the road. 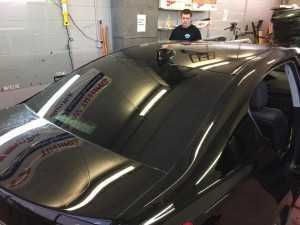 Our tinting techs at Clearview Auto Glass and Tint are familiar with all state and federal laws and regulations regarding auto glass tint and will let you know whether your tinting preferences fall within the guidelines. We offer in-shop tinting for private car owners and optional mobile services for commercial and fleet vehicles. Just give us a call and schedule an appointment – we can make it happen in one day! Need an exact fit? Our state-of-the art plotter digitally generates and cuts window tint patterns to your vehicle’s exact specifications, ensuring the best fit every time. The technology of residential and commercial window tinting has come a long way. Once applied, you can barely tell from the outside whether a window is tinted, but on the inside you feel a big difference. Fill out the form on the right to schedule an appointment. Feel free to call us with any questions. Click here to learn more about the Pilkington Clear Advantage.